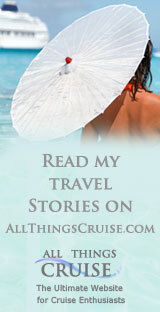 Ask this lady. She'll likely know. She's Lynn Ogryzlo. 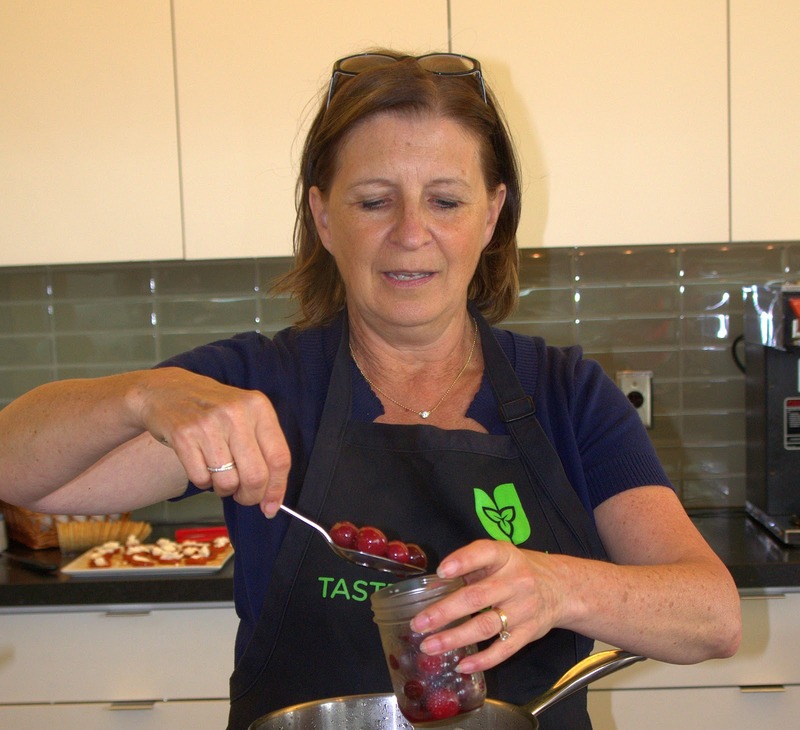 Here you see her teaching a class on preserves, and, while she does do many cooking classes, her real passion is for writing cookbooks. Not just your run of the mill cookbooks, but books that are tied so closely to the land they are inspired by that you can almost smell the fresh veggies. 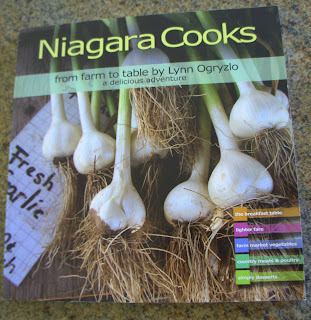 Her first cookbook, Niagara Cooks - From Farm To Table, won the award for best local cookbook in the world. It is an inspiring chronicle of the people and the farms and producers in Niagara who are growing and making wonderful things for our table. It's a treasure trove of information on where to get the best produce and the hard-to-find ingredients and who to get them from. In addition to that information, she supplies easy to make recipes for the ingredients, with the final products lovingly photographed by her husband, John. Each recipe has a backstory, making it the kind of cookbook that I love, not just a collection of impersonal recipes, but an inspiring read as well as an instructional one. Her follow-up book, Niagara Cooks - A Seasonal Attitude - chronicles the bounty of Niagara through all four seasons, again compiling the stories of the growers and producers who inspired her. In her next book, she expands her territory and explores the culinary richness of the entire province, in The Ontario Table, again beautifully illustrated with John's photos. All three are gorgeous books, and they are particular favourites of mine because of the philosophy that is their context - that we should get to know our local farmers, that we should use and celebrate the wonderful things that grow in our back yards, and that we should, in a simple and joyous way, appreciate theexcellent variety of our (metaphorical and literal) table. 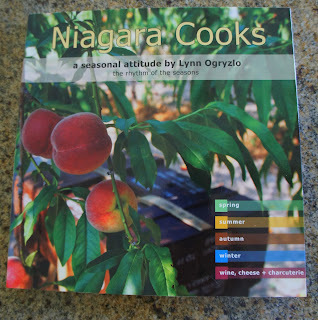 You can find Lynn's book at many outlets in Niagara or order them from her website here. Your Farmers' Market Has More than Veggies! Niagara Peaches - Heaven in your Hand!